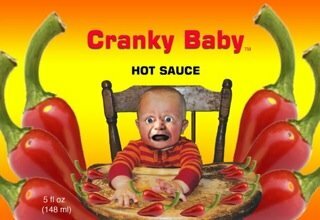 We are pleased to offer our very own CRANKY BABY and HISSY FIT HOT SAUCE! 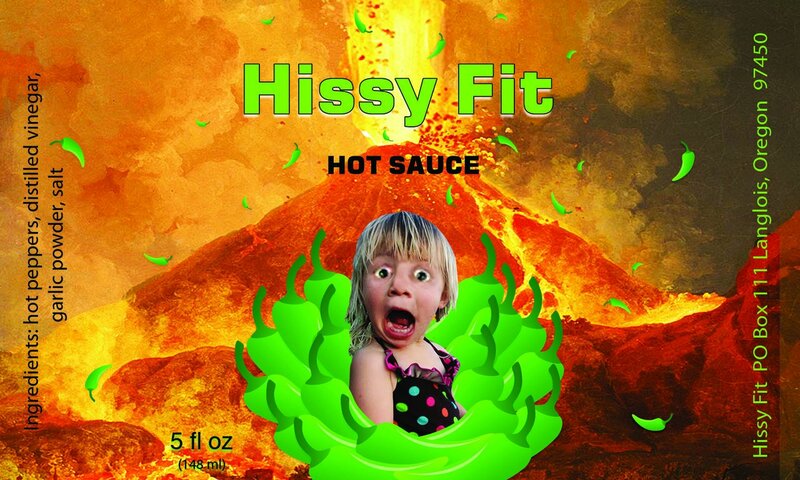 Handcrafted with homegrown hot peppers that are vine-ripened in our greenhouses, these flavorful tabasco-style hot sauces strike the perfect balance between spicy, tangy and sweet. Approved for farm-direct sale by the Oregon Department of Agriculture.